Forgotton Anne, made by the indie developers from ThroughLine Games offers a very interesting story based in a unique world. 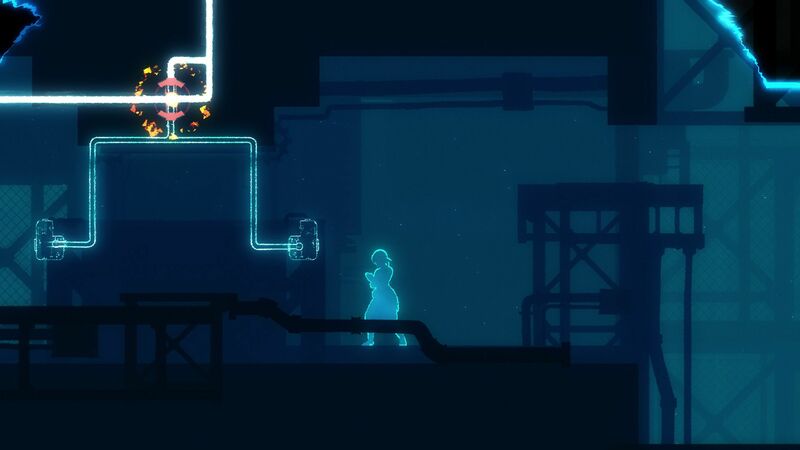 As we advanced through this puzzle-platformer, we kept asking us one question: Will there be light at the end of the tunnel in this dark fairytale? We are playing Anne, who is a feared enforcer in the Forgotten Lands, a place where everything that is lost and forgotten goes. Yes, that’s right! Letters, old toys or even single socks – all of these are now known as Forgotlings. Our dangerous mission is to face a rebellion, which wants to prevent Anne and her master Bonku to return the human world. Why are Anne and Bonku forgotton and why do they want to return to the human world? 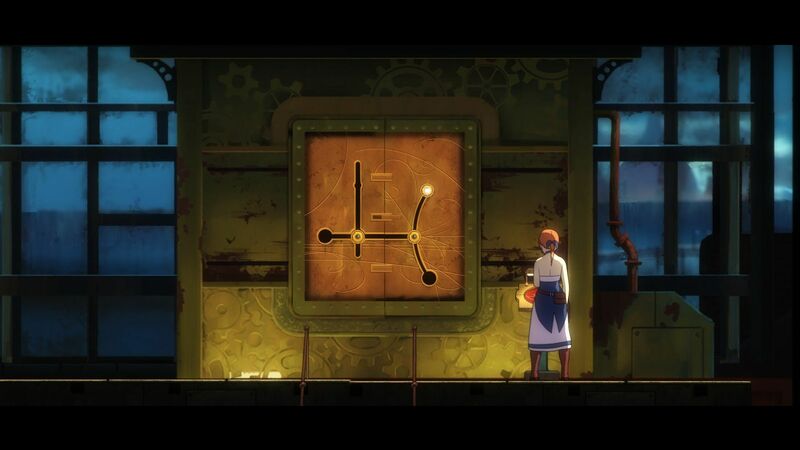 Well, as Forgotton Anne is a story-driven game, we’d recommend that players find this out on their own. Forgotton Anne can be described as a puzzle-platformer with some elements from adventure games. On our journey in the Forgotten Lands we get to know a lot of Forgotlings and take part in a lot of dialogues. The game draws us into it’s world and wants us to decide who’s a friend and who’s not. We have to make drastic choices where life and death play an important role. A simple example could be that one of the Forgotlings seems to be a rebel. We have to collect evidence and also ask other Forgotlings for more information. Although we cannot always be 100% sure, a decision from Anne has to be made. The fate of many Forgotlings lies in our hands and if someone is not to be trusted, we can use our Arca stone to distill their Anima. To say this in other words: we take lives! Things are not always as they appear in the Forgotten Lands and sometimes it can get very dark. The more thankful I am for the great sense of humour showed by some Forgotlings. Forgotton Anne gave me a lot of smiles back after something bad has happened. It’s hard to not find it amusing if you chat with some of the inhabitans and suddenly someone says: “I swear on the human who forgot me!” Between all this tough decisions to make it’s very refreshing to also have a laugh from time to time in the Forgotten Lands. The team made a really good job here to include variety giving this dark scenario. Our Arca stone helps us to see Anima energy, which we use to activate machinery. This can open doors, move elevators or free the way to a lever. Besides jumping and running around this is the only ability that Anne has to use frequently throughout the game. Basically it’s all about gathering the necessary information and objects until we can advance in the story. Very early we find some wings and while my first thought was: “Oh my god, I can fly now!” – I noticed quickly that those wings only allow us to jump a little bit higher. I wished there were some more skills attached to Anne, as she’s a really interesting character and you reach the point where draining energy isn’t satisfying anymore. 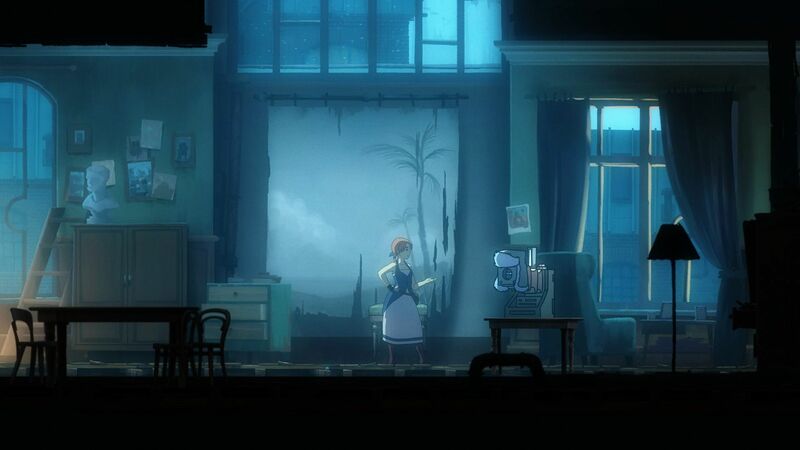 The unique design is what caught my attention for Forgotton Anne in the first place. When I saw the first screenshots and trailer it was clear, that this would be something to keep in mind. After playing it I can guarantee you that you’ll really feel like you are part of an animated movie. There is this weird mix between Disney and Studio Ghibli. Some Forgotlings reminded me of Beauty and the Beast while the characters could be straight out of Spirited Away. I really enjoyed my time in the Forgotten Lands although I have to admit that the dark story caught me by surprise. 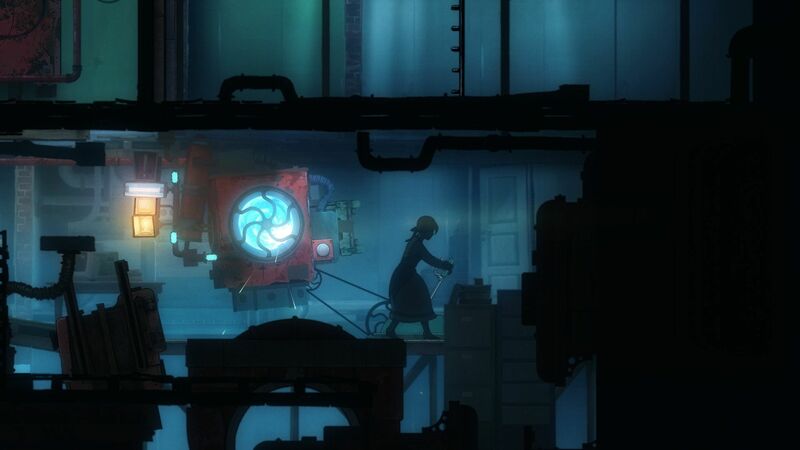 It’s unfortunate that this indie game might get the most of it’s attention because of it’s design even though the story might be the strongest feature of Forgotton Anne. Last but not least I couldn’t really connect with the voice actors, but this might be a personal thing as I wouldn’t really consider them bad actors. Give it a try and decide for yourself! 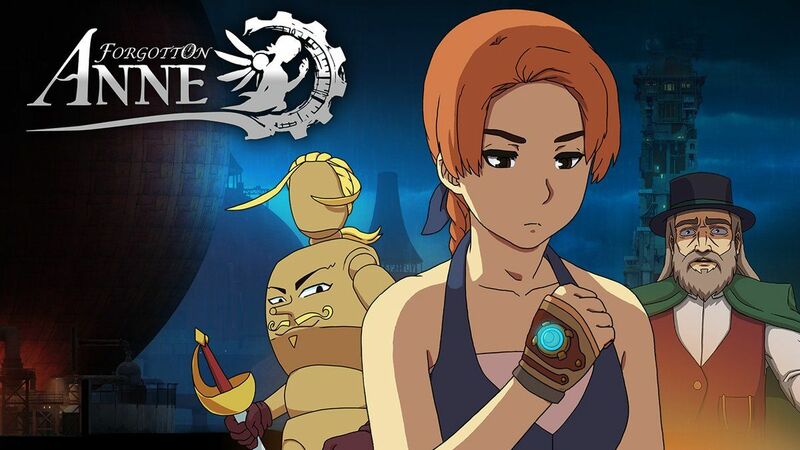 Forgotton Anne is a great addition for everyone who likes story-driven games. While you dive into the Forgotten Lands and get to know the population, you’ll more than once find yourself in uncomfortable positions. The environment and characters are beautifully designed and you notice the love they’ve received from their creators. I’m sure as soon as you get to know the first Forgotlings, you’ll think twice about not forgetting your stuff! Forgotton Anne makes you feel like you're in an animated movie with the difference that it's interactivity being a game let's you influence the outcome.